At Kleensite, your land is our passion. We are land clearing specialists, serving commercial, residential, and ranch properties throughout Central Texas. Whether you need complete land renovation, brush and cedar removal, or cedar mulching, we are the land clearing team to do it. We create picturesque tracts of land from overgrown properties while utilizing eco-friendly methods that allow us to be the most cost-effective tree clearing company in the Austin area. From large commercial builds, to ranches and homes in need of land clearing, we have a service for your needs. At Kleensite, we are dedicated to all of our clients, ensuring that their needs are met. We will work with you to find a quote that fits your budget, and get your property back on point. Our innovative Kleenboxes replace the need to clear, grade, grind and haul for commercial clearing applications. We provide all types of site services for farm and ranch needs, including cedar mulching, air curtain and open burning, and brush removal. Our expert contractors offer highly detailed land clearing, tree removal, removal of low-lying limbs, and branch trimming services. 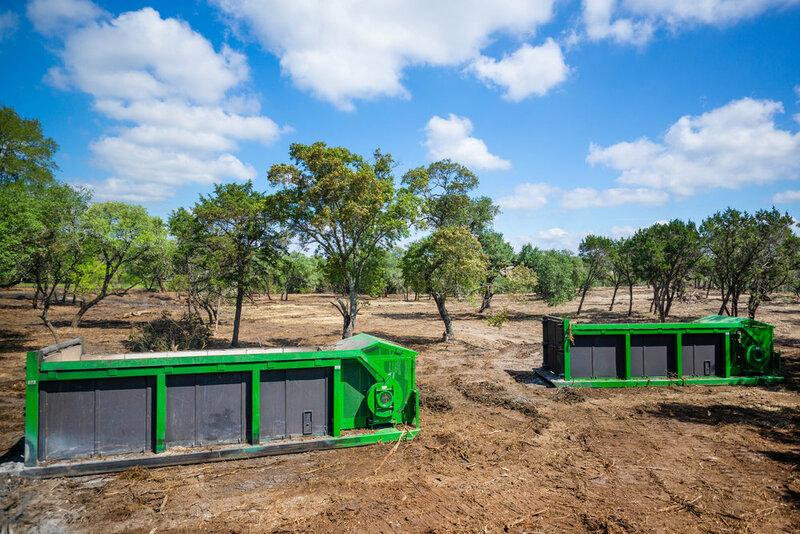 At Kleensite we are proud to be one of the first companies in Texas to offer the Kleenbox, a portable air curtain burning system that is completely changing the game in land clearing services. 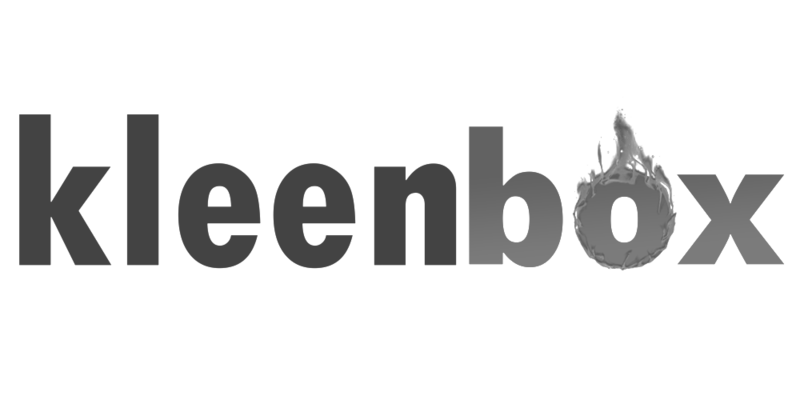 Learn more about our eco-friendly Kleenboxes that set us apart from all the other brush removal companies.